The main gateway to the Czech Republic continues to grow, rising 9% in 2018, and routes from the north are playing a part. 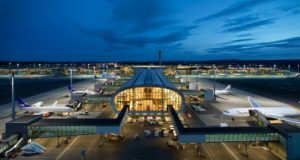 Václav Havel Airport Prague has continued to grow without interruption since 2013, and in 2018 it handled a total of precisely 16,797,006 passengers, an increase of 9% year-on-year. 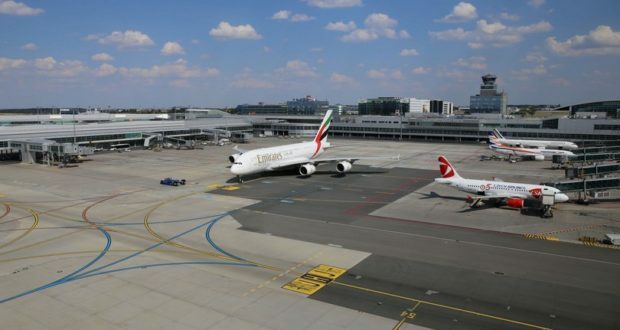 It now expects 18 million in 2019, and the goal is then to reach 21 million by 2026, according to Jiří Vyskoč, the airport’s director of aviation business. A total of 155,530 take-offs and landings were performed in 2018, a rise of 5% on the previous year, implying fuller aircraft. 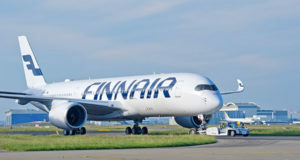 Although Scandinavia is seen as an increasingly important market for the Czech Republic’s main gateway, only one route to the broader Nordic region features in the top 15 busiest routes for 2018, namely Finland with 320,400 passengers. Sweden follows with around 220,000, then Denmark with 180,000 and Norway with 150,000. Collectively on the Nordic routes around 65% of the traffic is travellers from the north visiting Prague, but the current growth is being fuelled by Czech travellers, Vyskoč maintains. Of the total on the Nordic routes, the leisure-business split is roughly 70% to 30%. But numbers are likely to be significantly bolstered in 2019 by new routes between Prague and Billund, Copenhagen, Gothenburg, Stockholm Skavsta and Riga, all courtesy of Ryanair. 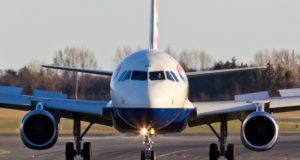 Routes to the UK were the busiest in 2018, followed by Italy, Russia, Spain and Germany. The busiest destination was London followed by Paris, Moscow, Amsterdam and Frankfurt. 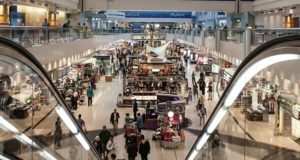 Barcelona recorded the highest year-on-year increase in the number of handled passengers, the majority of them Czechs heading outbound. 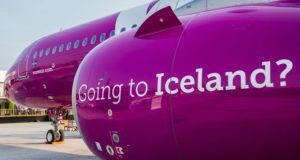 Long-haul routes also “significantly enhanced their performance”, the airport reports, with nearly a quarter of a million more passengers compared to the previous year.